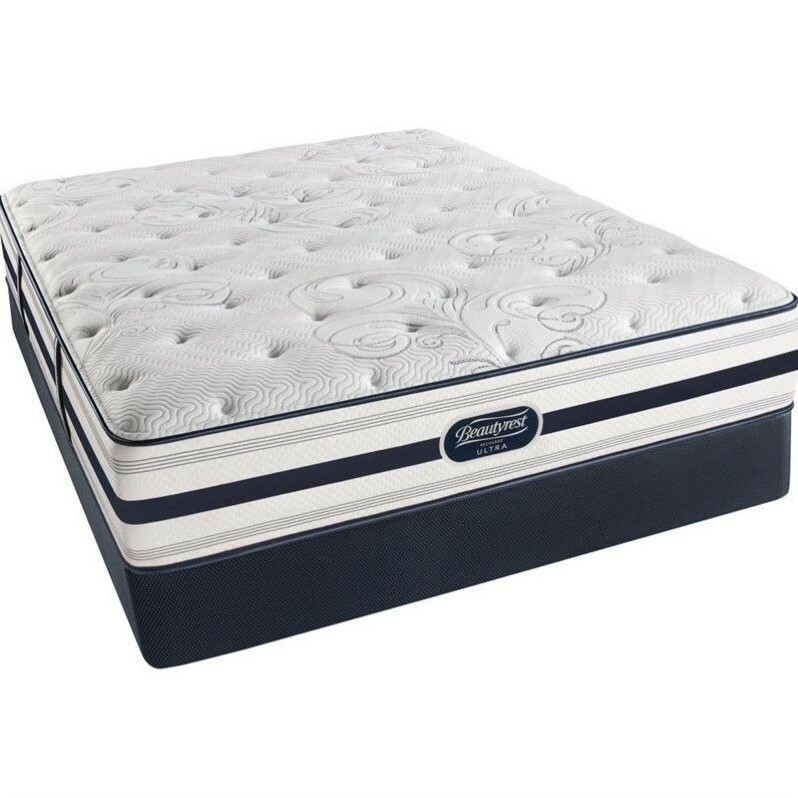 Simmons – Mattress Sets – 70005095550107003610911010 – GET MORE FROM YOUR SLEEP When it?ÇÖs time for an upgrade, take comfort in Beautyrest?« Recharge, a new sleep solution from Beautyrest?« designed for recharging sleep. Beautyrest?« Recharge combines our legendary Beautyrest?« Pocketed Coil?« Technology, AirCool?« Gel Memory Foam and SurfaceCool?äó Fiber to help you experience a new level of support, comfort, and temperature management. 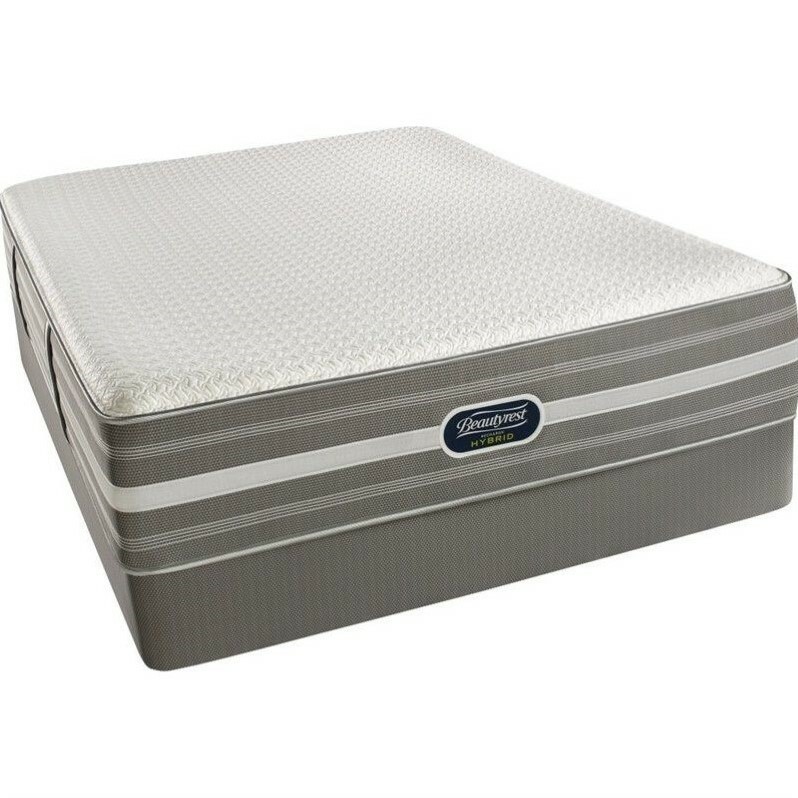 ü AirCool&#174 Foams P In addition to providing pressure relief and support, our AirCool® foam features a channeled design to promote airflow throughout the mattress. ü GelTouch™ Foams ü A layer of plush comfort foam infused with GelTouch?äó helps provide pressure relief. ü Surface Cool &#8482 ü Tencel® infused layer of fibers helps dissipate heat away from the bodyü Designed to help you maintain your ideal sleep temperature. 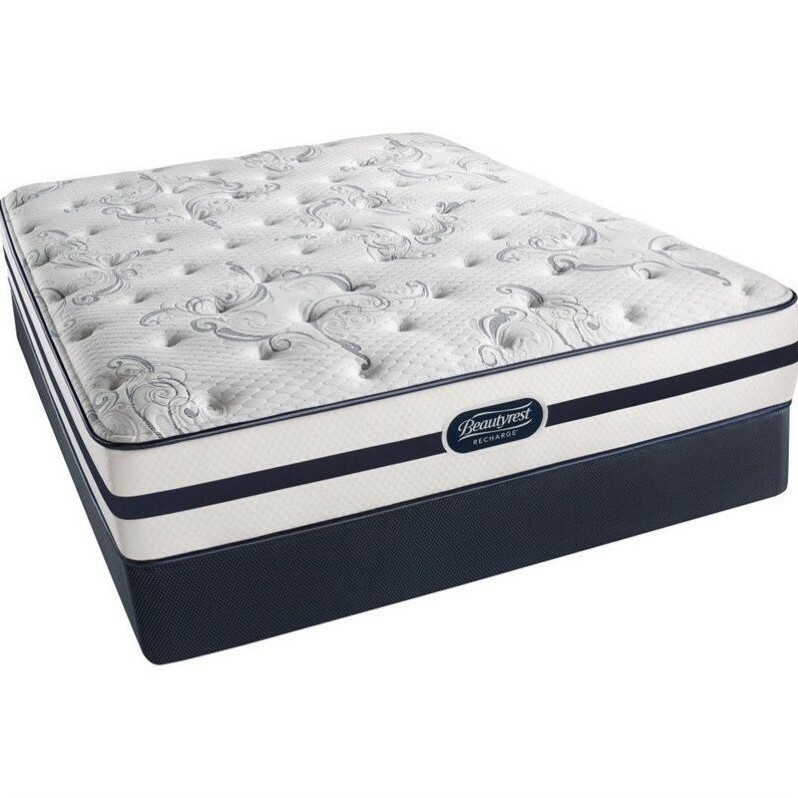 Simmons – Mattress Sets – 70005095560307003610901030 – GET MORE FROM YOUR SLEEP When it?ÇÖs time for an upgrade, take comfort in Beautyrest?« Recharge, a new sleep solution from Beautyrest?« designed for recharging sleep. Beautyrest?« Recharge combines our legendary Beautyrest?« Pocketed Coil?« Technology, AirCool?« Gel Memory Foam and SurfaceCool?äó Fiber to help you experience a new level of support, comfort, and temperature management. 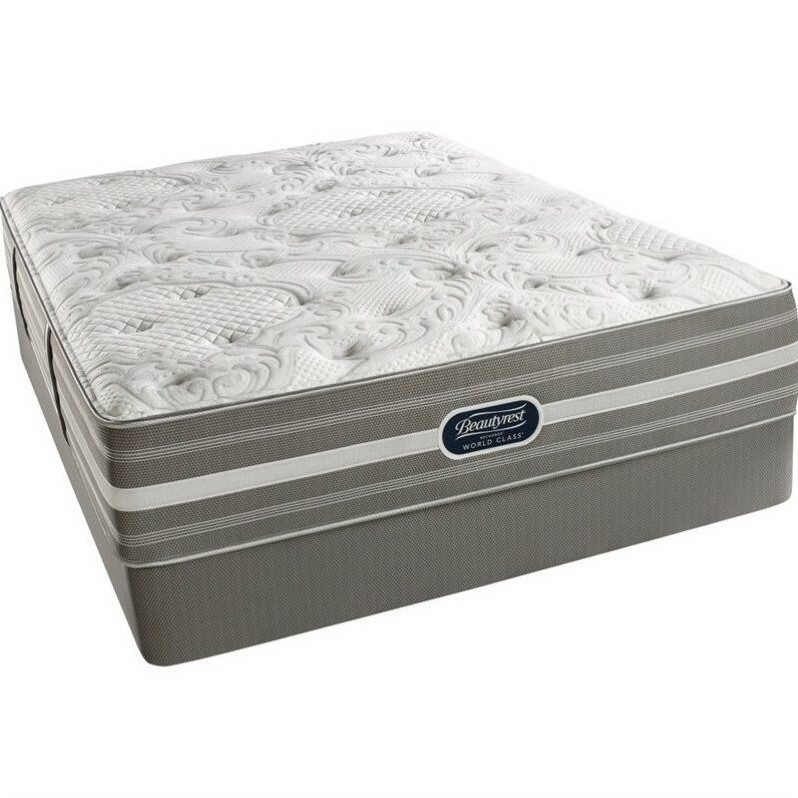 ü AirCool&#174 Foams P In addition to providing pressure relief and support, our AirCool® foam features a channeled design to promote airflow throughout the mattress. ü GelTouch™ Foams ü A layer of plush comfort foam infused with GelTouch?äó helps provide pressure relief. ü Surface Cool &#8482 ü Tencel® infused layer of fibers helps dissipate heat away from the bodyü Designed to help you maintain your ideal sleep temperature. 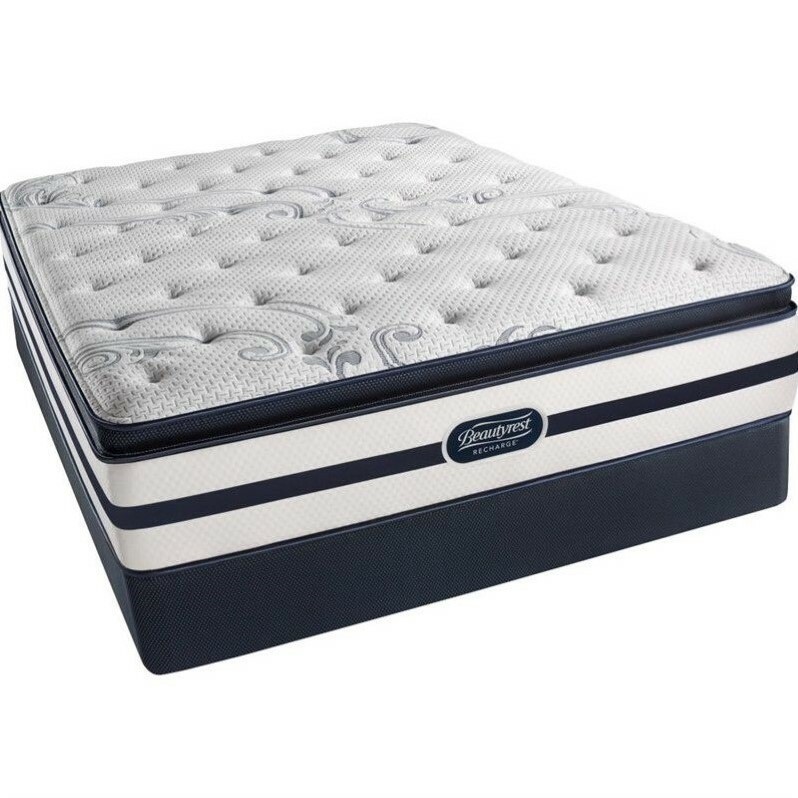 Sealy – Mattress Sets – 40937751 – Introducing the first mattress on the market to feature cooling gel foam from top to bottom. Optimum by Sealy Posturepedic is designed to provide optimal temperature, optimal comfort and smart technology integration for deep, relaxing, restorative sleep. With Optimum, the most advanced materials meet highend styling for a sleep experience you’ll never forget. The Optimum Radiance Gold Cushion Firm by Sealy Posturepedic is designed to provide optimal temperature, optimal comfort and smart technology integration for deep, relaxing, restorative sleep. With Optimum, the most advanced materials meet highend styling for a sleep experience you’ll never forget. Cooling gel foam from top to bottom 12 times more effective at removing excess heat2 inches of OptiCool Gel Memory Foam fused with OUTLAST Gold2 inch of OptiSense Gel Memory Foam conforms to your body to create the feeling that the mattress was made just for you7 inch proprietary gel OptiCore provides essential deep-down supportInfused with Isofresh scent guard to reduce or eliminate unwanted foam odorsDesigned to absorb motion, creating a calm sleep environmentCompatible with the Sealy Reflexion Up or Reflexion 4 Adjustable BasesDesigned and built in the USA10 Year Full Replacement Limited WarrantySpecifications:Overall Product Dimensions: 20″” H x 60″” W x 80″” DProduct Weight: 124 lbs11″” Mattress Height.